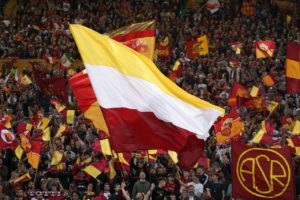 AS Roma are looking to secure the future of Nicolo Zaniolo following reports some of Europe's top clubs are keeping an eye on him. 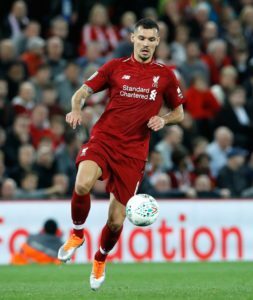 Roma have become the latest team to be linked with Liverpool defender Dejan Lovren, with Napoli and AC Milan already interested. 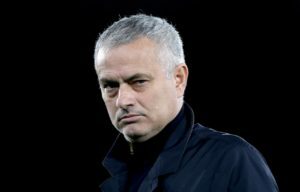 Defender Kostas Manolas insists he is happy at Roma despite rumours of a possible summer move to Manchester United. 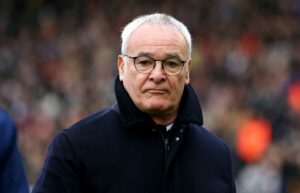 Roma midfielder Steven Nzonzi is said to be pushing for a move away in the summer, with a return to England a possibility. 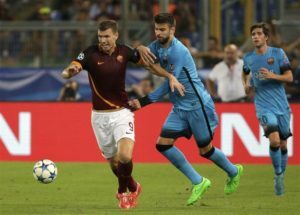 AS Roma will have no shortage of takers if they decide to offload Bosnian ace Edin Dzeko in the summer. 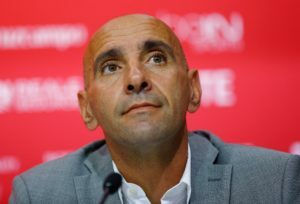 Former Roma sporting director Monchi insists he had a 'beautiful' experience working in Rome after re-joining Sevilla. Roma midfielder Nicolo Zaniolo is reportedly being looked at by Newcastle United boss Rafa Benitez after several good performances. 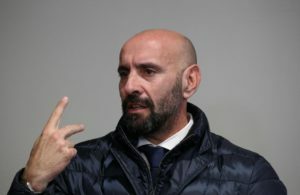 Roma have announced that their sporting director Monchi has left the club via mutual agreement. 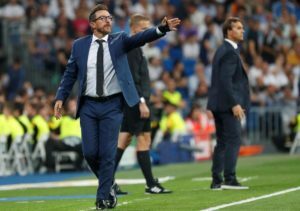 Roma head coach Eusebio Di Francesco has left the club with immediate effect. 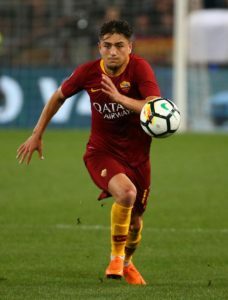 Roma are bracing themselves for fresh interest in winger Cengiz Under, wo is wanted by a host of clubs in the summer. 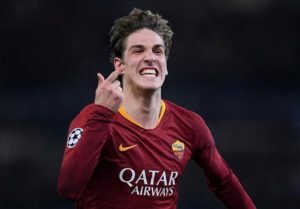 Roma midfielder Nicolo Zaniolo is set to enter contract talks after an impressive first season with the club, according to reports. 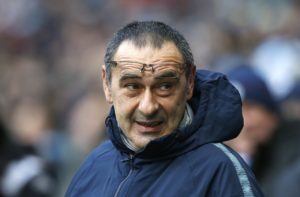 Chelsea manager Maurizio Sarri has ruled out a return to his homeland to join Serie A outfit Roma. Roma forward Justin Kluivert admits he is loving life at the club following his move from Ajax in the summer. 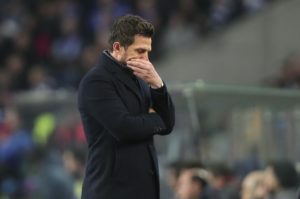 Roma coach Eusebio Di Francesco was satisfied by his team's response to their midweek loss against Fiorentina with a draw against AC Milan. 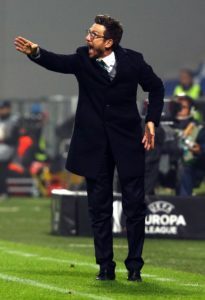 Roma boss Eusebio Di Francesco insists he hasn’t thought about walking away after Wednesday's heavy loss to Fiorentina. 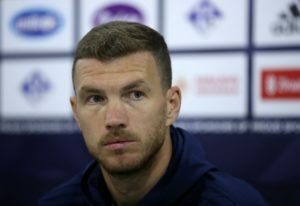 Roma striker Edin Dzeko could face a lengthy ban after appearing to spit at the referee during Wednesday night's Coppa Italia thrashing at Fiorentina. 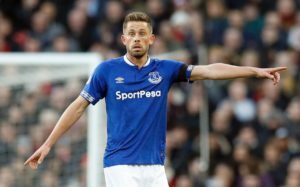 Eusebio Di Francesco says Roma will be facing one of their top-four rivals when they head to Atalanta on Sunday. Roma are planning a summer move for Barcelona midfielder Andre Gomes, who is currently on loan at Everton. 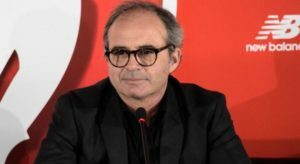 Roma director of football Monchi has reassured the club's supporters that he will not be joining Arsenal. 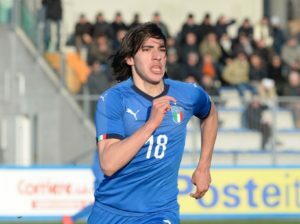 Roma have moved into pole position for the signature of Sandro Tonali from Seria B side Brescia.